The Aprilia is well-known sports brand for its outstanding sports bikes and quality performance. 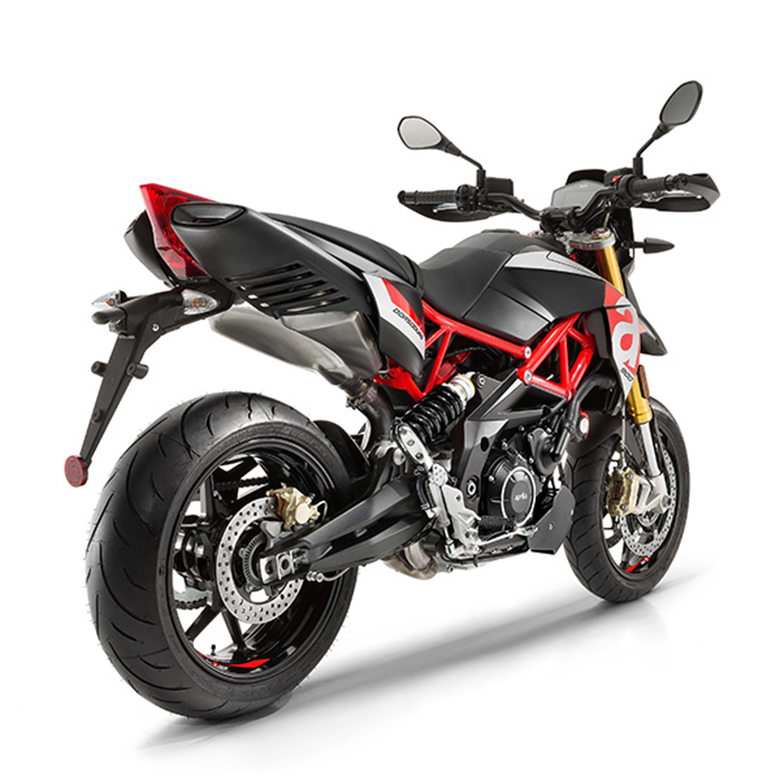 The new Aprilia 2018 Dorsoduro 900 Supermoto is another incredible gift by Aprilia to its fans. This supermoto is full of fun and it was built with the aim of most possible riding fun on all kinds of surfaces. It contains the best possible solution for advanced technology, agility, and amazing performance. It has supreme quality chassis with attractive architecture. Thanks to the competitive Aprilia Racing Department, which has won total of 54 world titles in different competitions, 7 of which was in the world supermoto championship. The review of new Aprilia 2018 Dorsoduro 900 Supermoto with its price and specifications are given below. 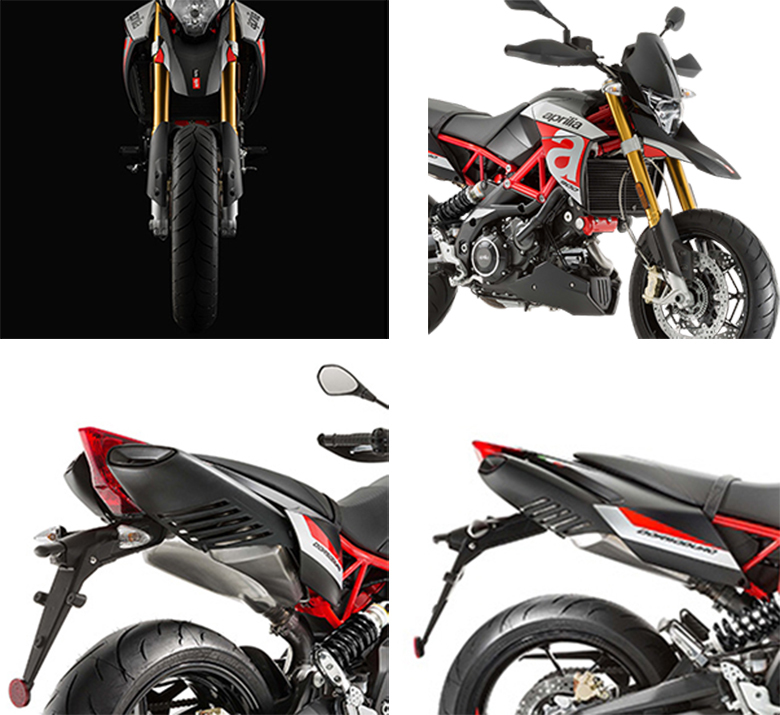 The new Aprilia 2018 Dorsoduro 900 Supermoto comes with an attractive design and awesome graphics. 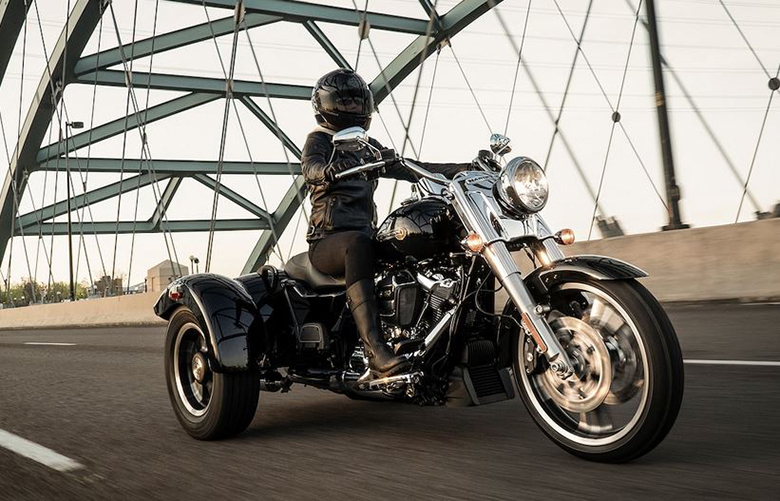 Its attractive design adds another level to the fun and is indeed the best combination of performance and max riding pleasure. The technical elements play an important and fundamental role in the overall design. 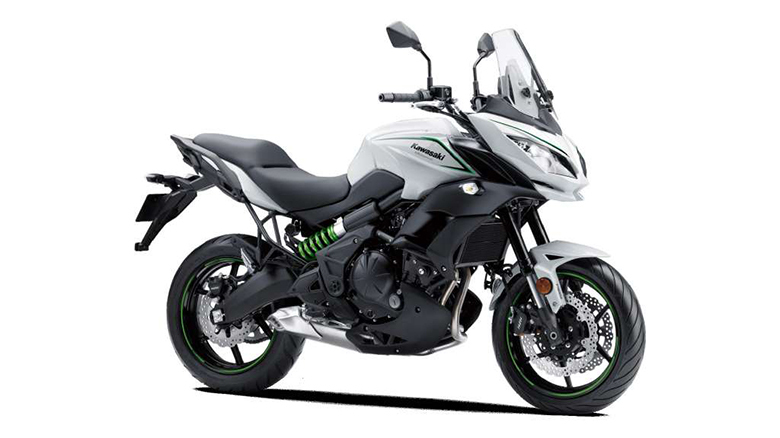 The handguards on the handlebars, the stylish number plates on the front and rear section, each and every part enhances the overall beauty. The shape of a frame and the compact dimension have been carefully designed to ensure the sporty ride like in 2017 Aprilia Dorsoduro 900. The engineers of Aprilia were able to design long and flat saddle, which were derived from the sports world. The new saddle provides the most effective riding position with plenty of room to move for better handling. The tail is considered as one of the most attractive due to its sleek and slender design. 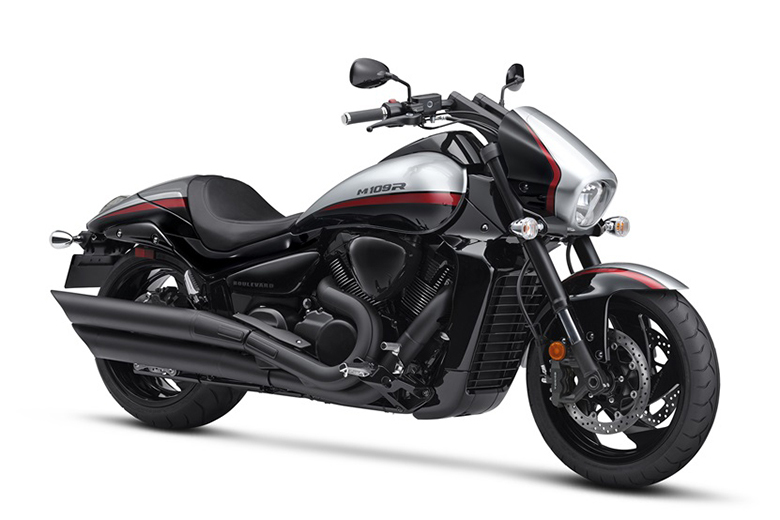 It contains double exhaust providing better weight distribution and perfect symmetry as well. 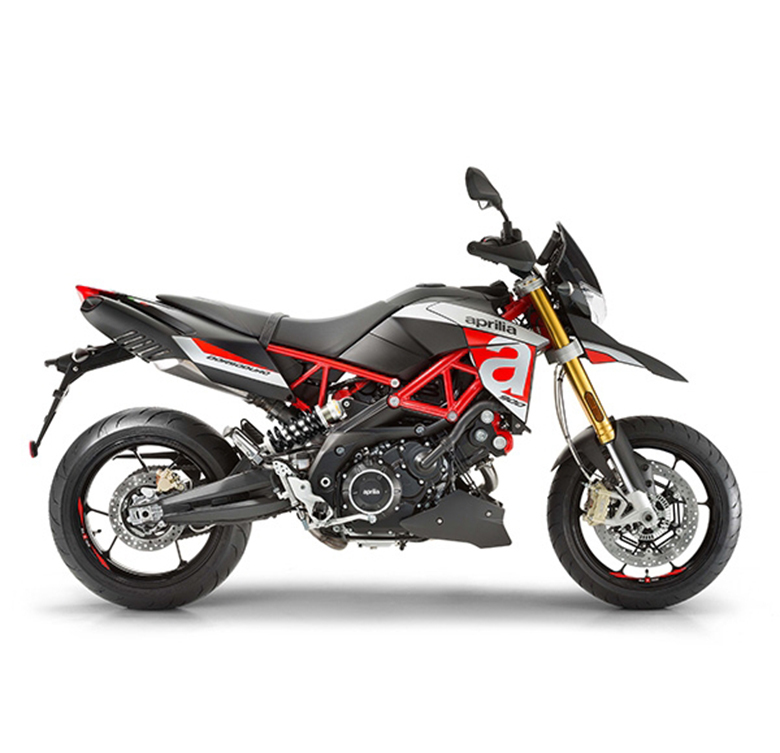 The new Aprilia 2018 Dorsoduro 900 Supermoto comes with an amazing electronic engine management system at all times. This system is now handled and controlled by more powerful Marelli 7SM ECU that works along with full Ride-by-wire electronic accelerator system. This system allows to have better management of air and fuel mixture and an injection throttle valve opening is based on the engine speed, gearbox position, throttle grip, air flow and fuel consumption. This results in an ideal provision of torque and outstanding acceleration. This system allows the weight reduction of about 1.2 pounds as compared to the previous Ride-by-Wire that as equipped the Dorsoduro 750. The latest electronic management system provides an ultimate possibility of changing the engine mapping. 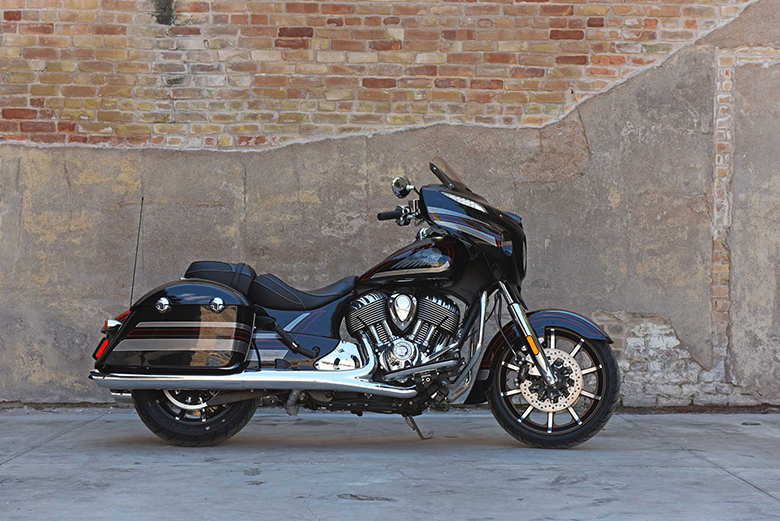 The sports setting gives an aggressive throttle response while the touring map gives an outstanding response for touring and daily use. The Rain map is best for slippery road surfaces and difficult weather conditions. 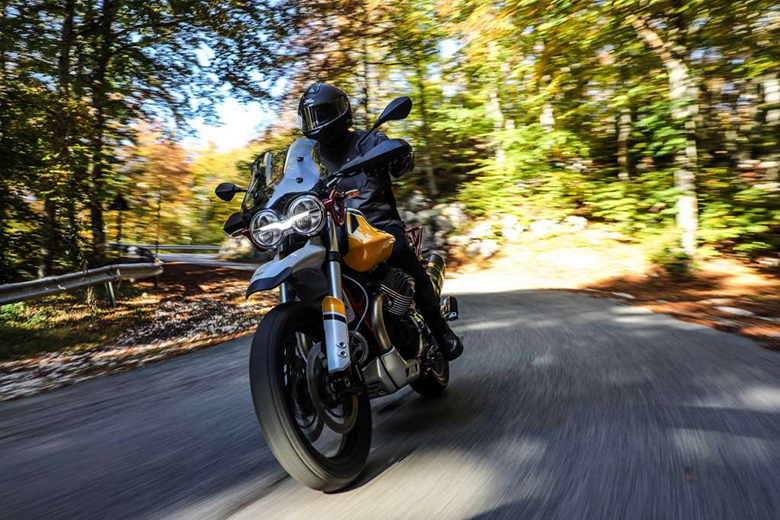 Aprilia has introduced the latest Aprilia traction control system which has three different level of sensitivity and it can be turned off as well. 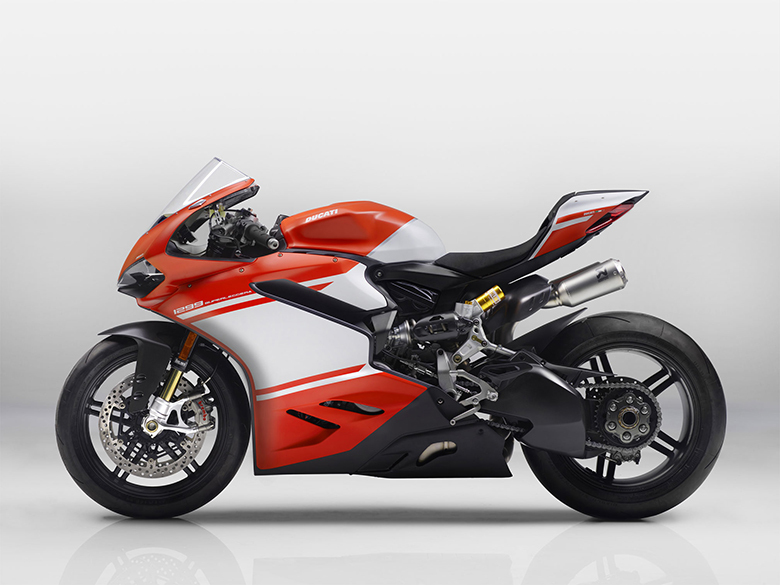 It limits its rear wheel spin by acting on an ignition and the injection throttle valves. This traction control system is combined with the Continental two-channel ABS system. The new electrical system creates a proper communication between an engine control and management system with the new color TFT digital instrumentation. The TFT screen is about 4.3 inches wide offering the wide variety of information with awesome background color combination and awesome font colors, which are based on the conditions detected by the light sensor. The latest AMP (Aprilia Multimedia Platform) installation kit comes as optional features that can connect the smartphone with the vehicle to provide the quality information to the phone plus it also lets the rider to receive all notifications about incoming calls on the screen. 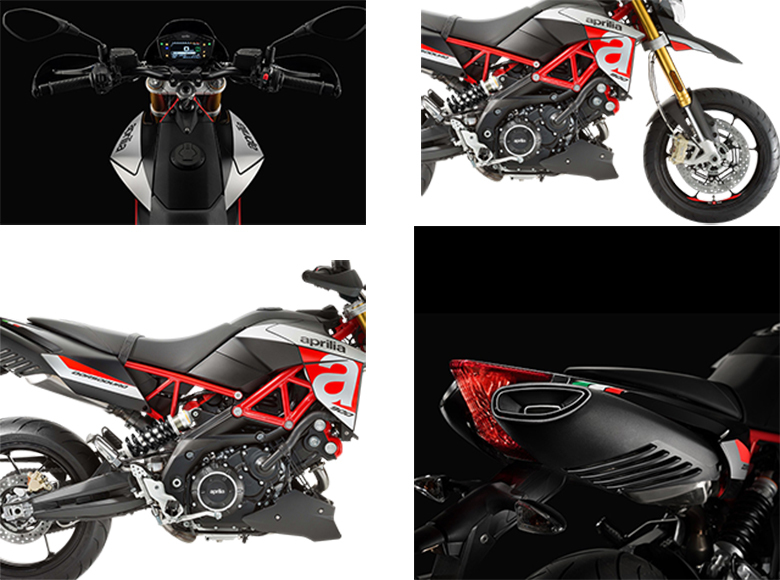 The new Aprilia 2018 Dorsoduro 900 Supermoto features an excellently compact chassis design with an aggressive color combination. 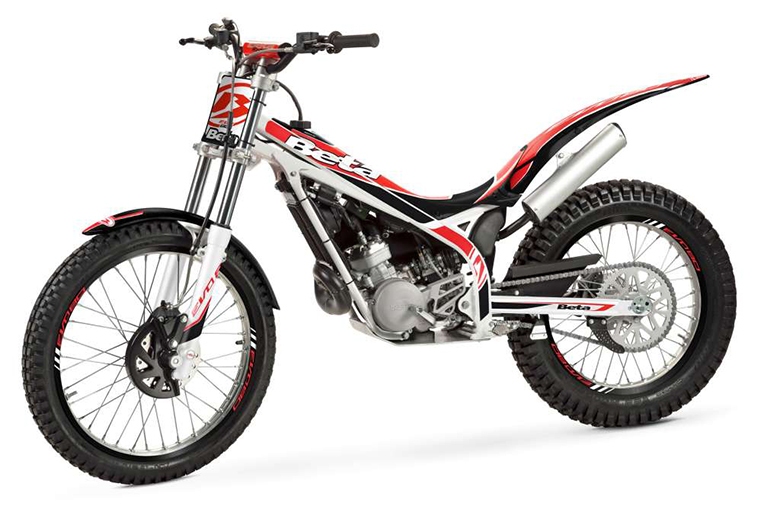 This supermoto provides an excellent balance, tight ride and precision and efficiency even in an extreme track riding. The frame is an awesome result of the past experience of Aprilia engineers who have developed it for racing competitions. Its trellis upper part is steel tubing that is combined with the widespread aluminum lateral plates with the help of special high-resistance bolt. This combination results in an extremely rigid and lightweight structure that can the capacity to handle its 900cc V-Twin engine. It is the perfect combination of lightweight, extremely high technical content and Italian style. It’s another unique technical feature is the lateral and inclined positioning of an all-new shock absorber, which is adjustable in its spring preload and hydraulic rebound. This solution has created the precious space for an optimum exhaust manifold layout, without compromising the length or without having any stress on shock absorber thermally. 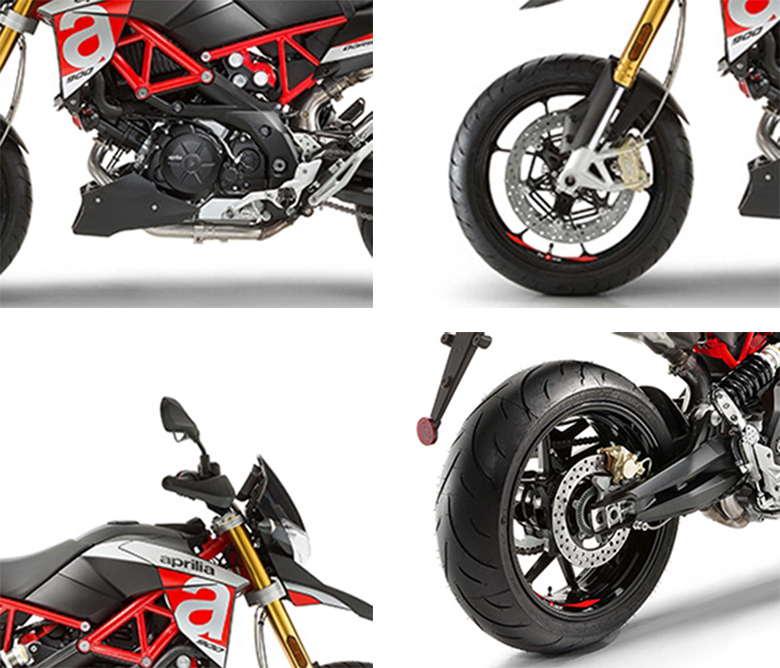 An Aprilia swingarm is carefully designed to withstand the asymmetrical stress due to the lateral positioning of the shock absorber and it also boasts the torsional stiffness. The new comes with the latest Kayaba fork which is about 450 grams lighter and is adjustable in hydraulic rebound damping and spring preload. It has the ability to tackle the stress of sports riding and sports riding and absorbing bumps on the road surface offering greater control in aggressive riding and greater comfort. 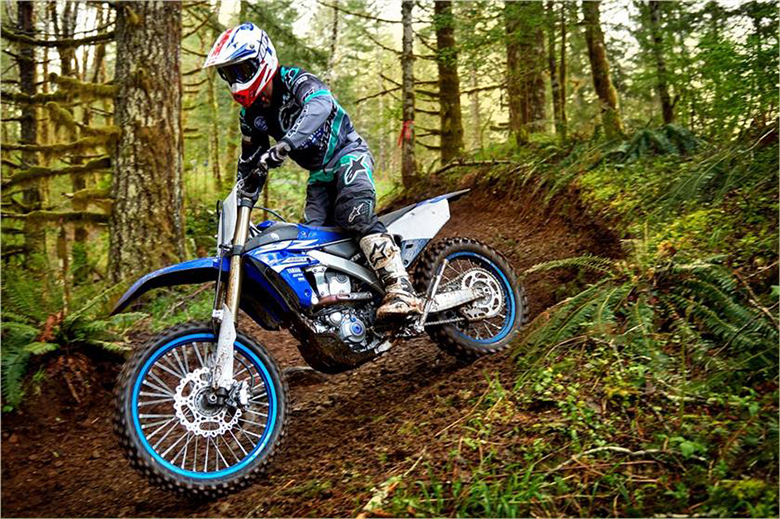 The suspension system has been optimized for a smoother ride and this supermoto comes with the new pair of three-spit-spoke wheels. These wheels are about 4.4 pounds lighter than those which were installed in Aprilia Dorsoduro 750. It results in the reduction of the gyroscopic effect and increases handling and acceleration. The latest braking system ensures to have a better-stopping force. The front section has the radial 4-piston calipers and pair of 320 mm steel floating discs. They are lightweight and are capable of delivering the guaranteeing braking force. The rear 240 mm has single piston caliper. Both front and rear systems contain the metal braided brake lines which have been derived from the aeronautic sector. It reduces the annoying buffering effect of conventional lines and ensures better-stopping force. 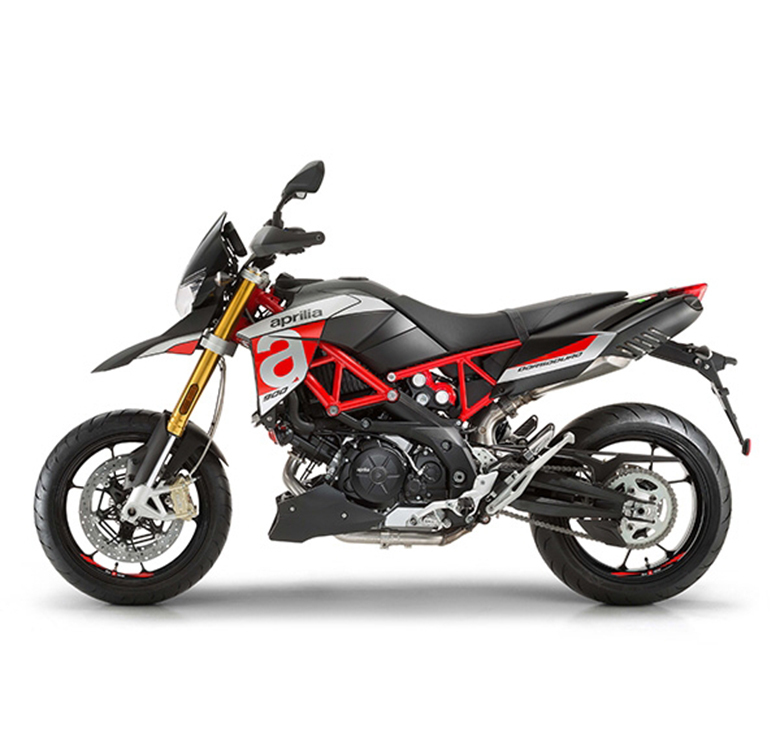 The new Aprilia 2018 Dorsoduro 900 Supermoto is available with the price of $11,995 only. Front suspension 41 mm Kayaba Upside-down fork with an adjustable hydraulic rebound damping and spring preload. Wheel travel of 160 mm. Rear suspension Aluminium alloy swingarm. Hydraulic shock absorber, with an adjustable rebound and preload. Wheel travel 160 mm. Front brake Dual 320 mm stainless steel floating disks. Four-piston radial calipers. Steel braided brake lines. Rear brake 240 mm stainless steel wave disc. Single piston caliper. Steel braided brake lines. Warranty All new Aprilia Motorcycles include a 2-year unlimited-mileage warranty. This article is about the review of new Aprilia 2018 Dorsoduro 900 Supermoto and it shows that this supermoto is really an impressive and powerful bike and one should purchase it if he or she has the taste of adventure riding. Its powerful engine guarantees to have ultimate level of torque and powerful acceleration. This engine provides three different level of mapping options for the riders. The chassis design is kept aggressive and attractive while the lightweight frame is capable to tackle all the obstacles came in the way. The seat design gives comfort and max rider movement. Each and every part has been carefully manufactured and installed for better response and performance.